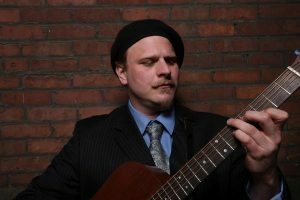 Eric Fridrich and Friends at Shadowland March 15th! Every Monday night, Shadowland presents Eric Fridrich and Friends. Hailing from Chicago, his sound spans multiple genres, including Latin, jazz, blues, African, orchestra, and flamenco. A must see!!!!!! No Cover.